Gustavus Adolphus College’s Dr. Brandon Dean has been named the next Jon and Anita Thomsen Young Distinguished Endowed Chair in Music and Director of the Gustavus Choir, President Rebecca Bergman announced today. Dean’s three-year appointment will begin when Dr. Gregory Aune retires at the end of the 2018–19 academic year after 24 years of service to the College. 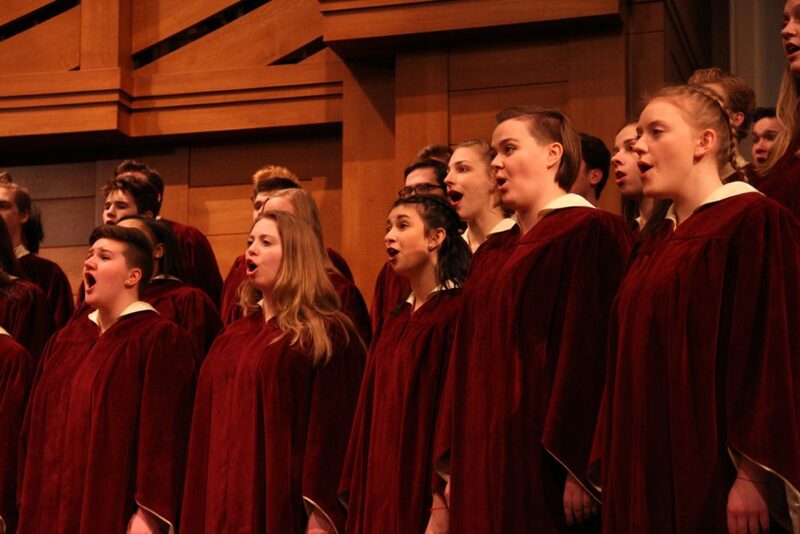 Founded in 1932, the Gustavus Choir is an internationally renowned choir in the Lutheran choral tradition and the flagship ensemble within a robust choral department. Dean will serve as the seventh conductor of the Gustavus Choir, following the notable legacies of Philip Knautz (1954–80), Karle Erikson (1980–94), and Gregory Aune (1995–2019). Dean began his tenure at Gustavus in 2011, where he currently conducts the Choir of Christ Chapel and Lucia Singers. In addition, Dean also teaches courses in music education and is currently serving as co-chair of the music department. Dean was awarded the College’s Swenson–Bunn Memorial Award for Teaching Excellence in 2014, and under his direction the Choir of Christ Chapel has toured regionally and been selected to perform at multiple professional conferences. Dean holds a bachelor of music education degree from Luther College, where he sang in the Nordic Choir under the direction of Weston Noble. 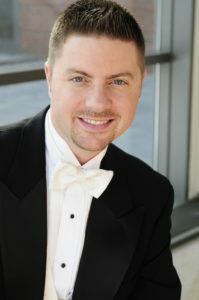 He earned a master’s degree in choral conducting at the University of Nebraska–Lincoln, where he conducted the Big Red Singers, served as assistant conductor for the University Singers, and studied with Peter Eklund. From 2003–2008, Dean served as director of choral activities at Ankeny High School (Iowa) where he led a comprehensive high school program that included seven curricular ensembles, including traditional ensembles and show choirs. Dean went on to earn a doctor of musical arts degree in choral conducting from the University of Cincinnati–College Conservatory of Music, where he conducted the UC Women’s Chorus from 2008–2011 and studied conducting with Dr. Earl Rivers and Dr. Brett Scott.